The two women who entered Kerala's Sabarimala temple earlier this month need to be provided security round-the-clock, the Supreme Court told the Kerala Police while hearing a plea on their protection. The bench comprising Chief Justice Ranjan Gogoi and justices L N Rao and Dinesh Maheshwari also directed that the Kerala government will be responsible for their security. The bench also refused to tag the matter along with the pending petitions in the Sabarimala case. "We deem it appropriate to entertain this writ petition by directing the Kerala Police to provide adequate security round the clock to petitioner number 1 (Bindu) and petitioner 2 (Kanakdurga). Beyond that we don''t want to go into any of the issues mentioned in the petition," the bench said. Kanaka Durga, 39, and 40-year-old Bindu Ammini have been facing threats after they entered the hilltop shrine on January 2, making them the first women below 50 in decades to enter the hilltop shrine. The two women have been facing threats since. 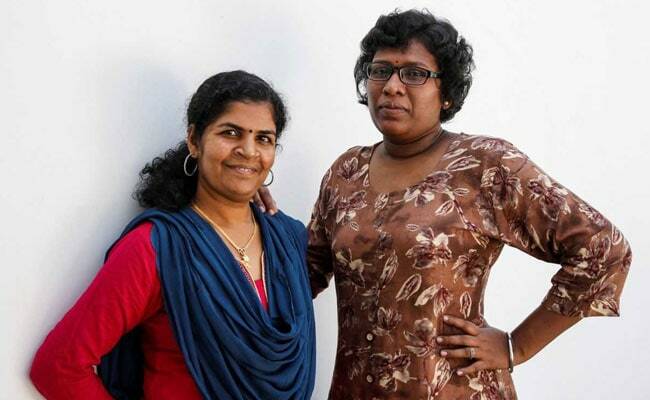 Last week, Kanaka Durga was attacked allegedly by her mother-in-law when she returned home, two weeks after staying in an undisclosed location. She is being treated for head wounds at a hospital. "These two women face threat to their life and liberty... one of them was attacked and is in hospital... they want 24x7 police protection," senior lawyer Indira Jaising, appearing for the women, told the three-judge bench yesterday. She also asked for their addresses to not be disclosed. 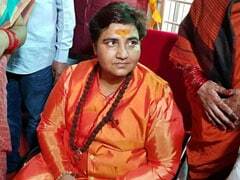 The entry of the two women into the temple triggered widespread protests in the state; a day-long strike led by right-wing groups also saw backing from members of the BJP and the Congress. The Kerala government told the court today that 51 people have entered the Lord Ayyappa temple so far. The temple has been the site of tension since the Supreme Court ruled on September 28 to end the age restriction on women between 10 and 50 years. The court order has not been accepted by the devotees and protesters who believe women should not be allowed near the shrine's deity, Lord Ayyappa. On September 28 last year, a five-judge Constitution bench, headed by then Chief Justice Dipak Misra, in a 4:1 verdict delivered the verdict in favour of entry of women of all ages into the Sabarimala temple, saying the ban amounted to gender discrimination. Since the court order, all attempts by women under 50 to visit the shrine were blocked by devotees - until the two women entered the shrine before dawn on January 2, escorted by policemen.